Was does root beer remind me so much of summer? Maybe it's because I love drinking it at BBQs. And BBQs remind me of summer. Sitting around talking with friends until the sun goes down. 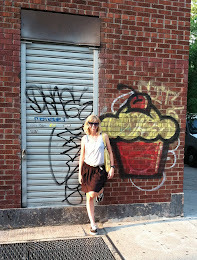 Yes, that's summer and I'm so happy today is the first official day of summer! 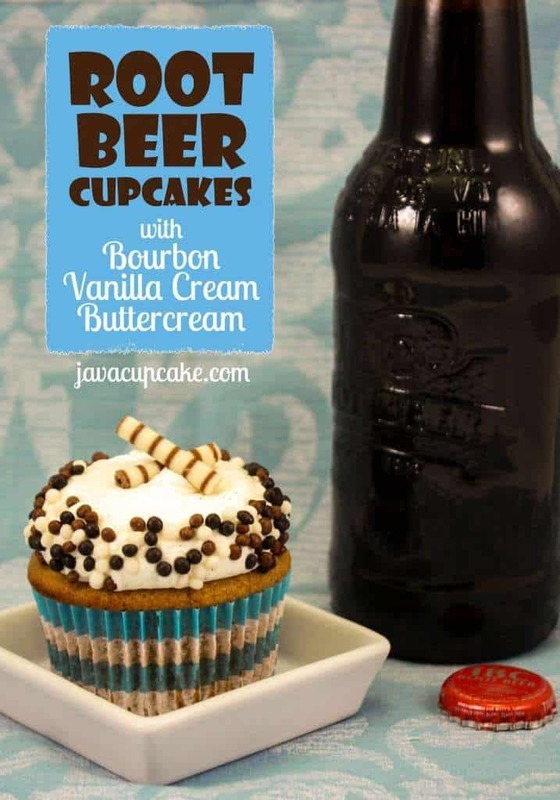 Here's a recipe from Java Cupcake for Root Beer Cupcakes. These cupcakes are made with root beer syrup (recipe also included on Java Cupcake), and bourbon vanilla cream buttercream. YUM!